800015-640	 ID Card Ribbon, I Series 5 Panel (YMCKO) Color Ribbon Value Pack. Contains 20 ribbons and 20 cleaning rollers, 200 Images/roll. The ribbon is used to print in a variety of colors: yellow (Y), magenta (M), cyan (C), and black (K). The remaining overlay (O) provides an extra layer of protection for the card. This ribbon is used to print color on one or both sides of a card. 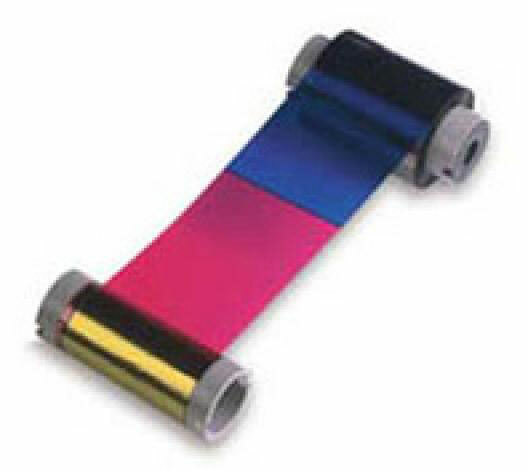 This ribbon is compatible with P330i, P430i, P310i, P320i, P420i Printers. The Zebra 800015-640 is also known as ZCD-800015640	or 800015640	.